We'll have to wait until summer to see the whole car. 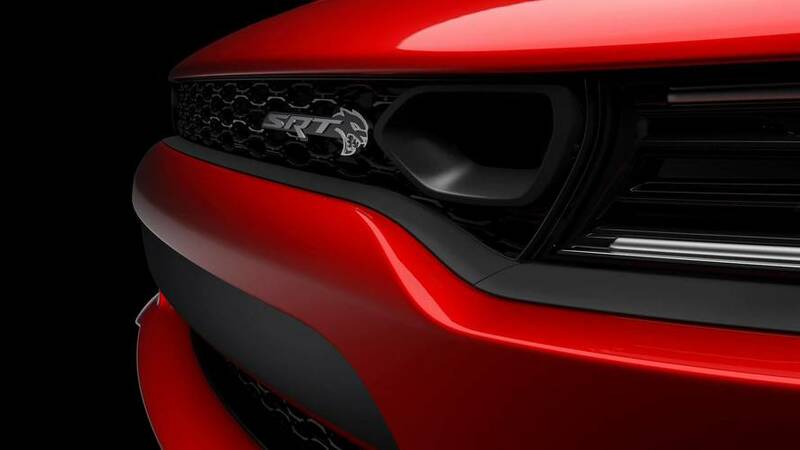 Exactly one week after teasing the 2019 Challenger SRT Hellcat, Dodge is now previewing another updated Hellcat it’s working on for the upcoming model year. 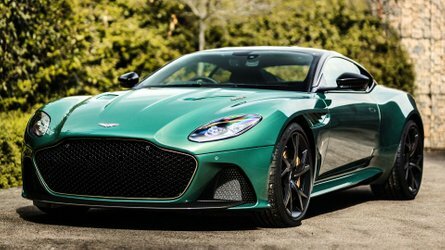 Having seen the first batch of spy shots just yesterday, it doesn’t come as a big surprise the main cosmetic changes will occur at the front fascia where the muscle car disguised as a four-door sedan will receive a new grille. For the time being, we’re only allowed to check out a section of the car’s front where a “nostril” has been added to the right of the “SRT” logo. 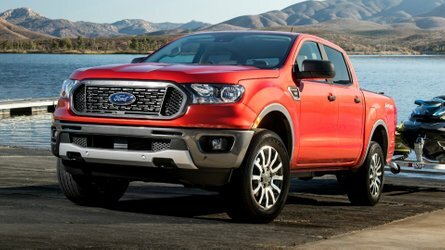 Assuming Dodge has come up with a symmetrical design, there should be another one on the other side of the grille. 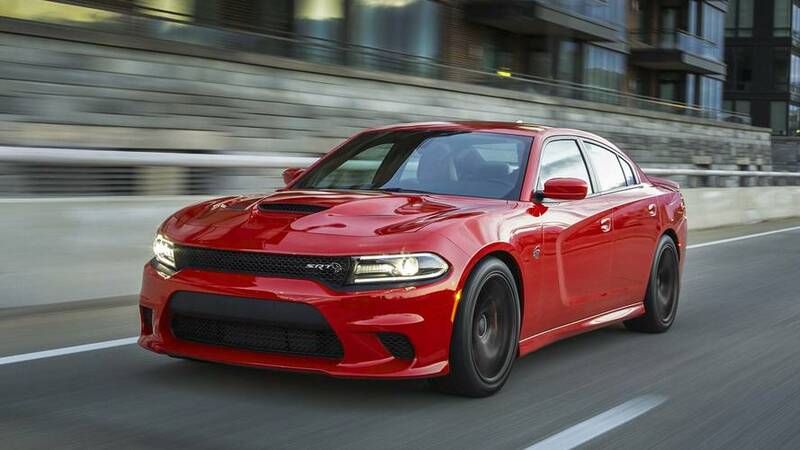 The company is being coy on details, but it does say the reworked grille is all-new and has been styled to give the Charger SRT Hellcat a more sinister look. 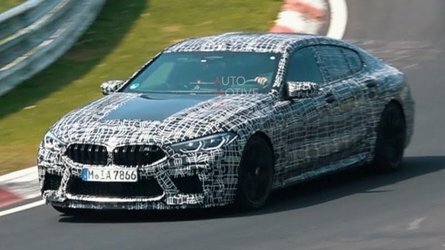 The prototype caught on camera by our spies only had camouflage on the front fascia, which could mean the rear end will be carried over without any tweaks. Upgrades inside the cabin are being promised by Dodge, though we’ll have to wait for the official reveal to learn about the changes. Speaking of changes, rumor has it the range-topping Challenger could use an upgraded version of the supercharged 6.2-liter HEMI engine and maybe the Charger will also utilize the uprated V8. In the case of the Challenger, output will allegedly grow from the current 707 horsepower to somewhere in the 725 hp, so the sedan might also get the extra 18 hp. Beyond the bump in power, some of the Demon’s goodies could trickle down to the lesser Hellcat models. 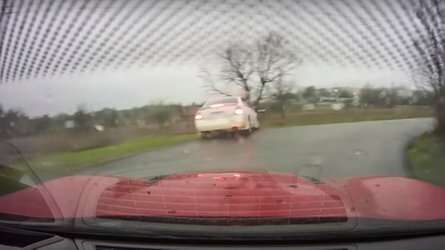 As it will be the case with the 2019 Challenger SRT Hellcat, Dodge is going to take the wraps off the updated Charger SRT Hellcat this summer.